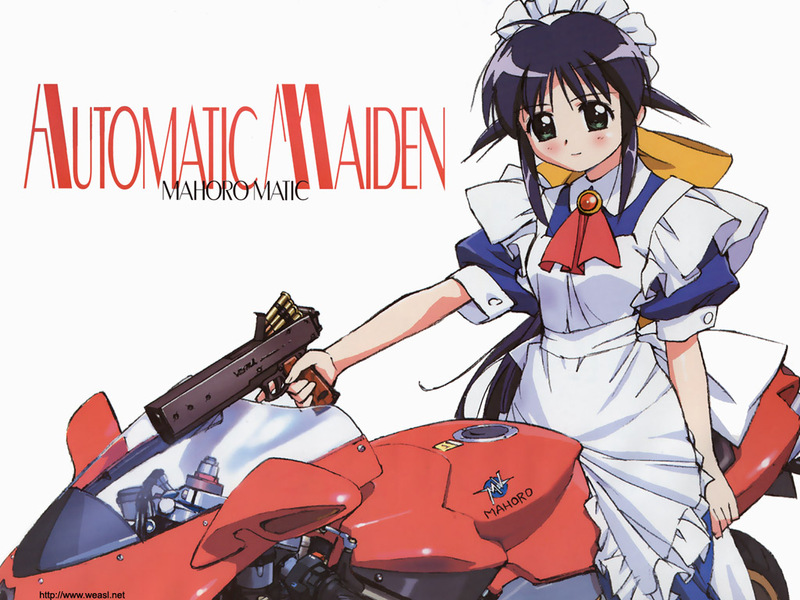 Mahoro-san & Sports Bike (I Think Unlicensed Is Bad Ver.) 1/12 PVC by Kotobukiya (壽屋まほろさんとスポーツバイク 無免はいけないと思いますVer．). Original sculptor 白髭 創/根本 靖大. Released on August 2004 with a MSRP of ¥10,290. It was re-issued on December 2006. The one I acquired is the re-issued one. Here’s how outside of the box and inside of the box looks like. The bike comes with full internal structure. Mahoro sits in the bit really well. She can support the bike all by herself without the need to use the bike’s kick stand.